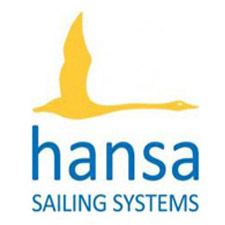 The 2016 INAS International Sailing Championships have been cancelled. Despite interest from Australian and overseas sailors with intellectual disability, Docklands Yacht Club as Organising Authority has been forced to take the hard decision to abandon the Inaugural INAS sailing event which was planned for January 2016. Difficulty obtaining provisional eligibility proved to be a significant barrier for competitors. A resulting lack of entries left the club no alternative. 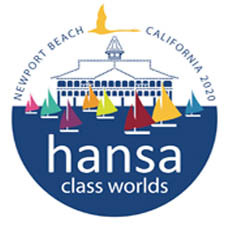 The global aim of the event was to help develop a competition pathway for sailors with intellectual disabilities that is closely aligned to the mainstream sport. “The Organising Committee maintains its belief in the value of this objective”, said Docklands Yacht Club Commodore Russell Phillips. “We were looking forward to putting on a quality championship regatta in an outstanding location for this disadvantaged athlete group. Hopefully Docklands can host a future event of this type. In the meantime we will continue to provide inclusive participation and competition opportunities through our community sailing program and short course racing series”, he said.